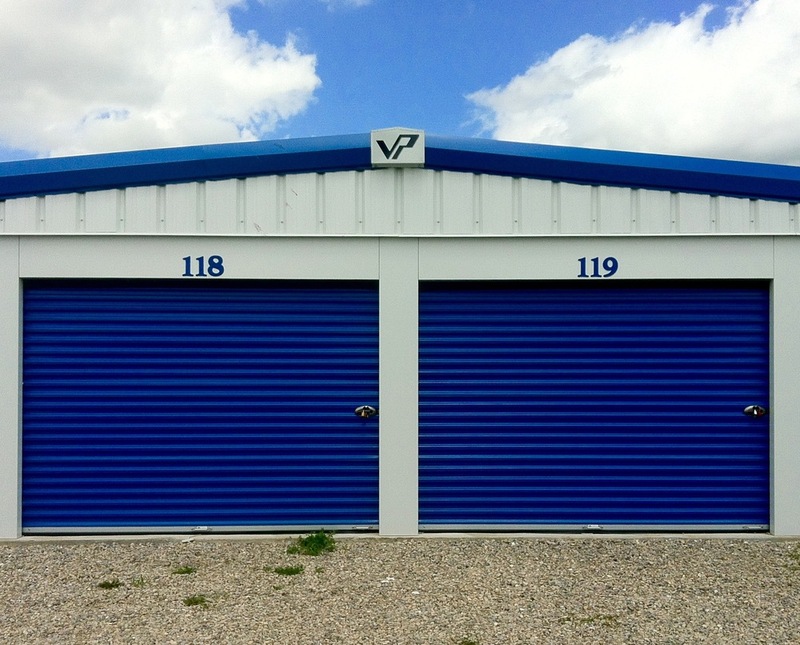 Booms Rent-All has 10' x 10' and 10' x 20' mini storage units available for rent. 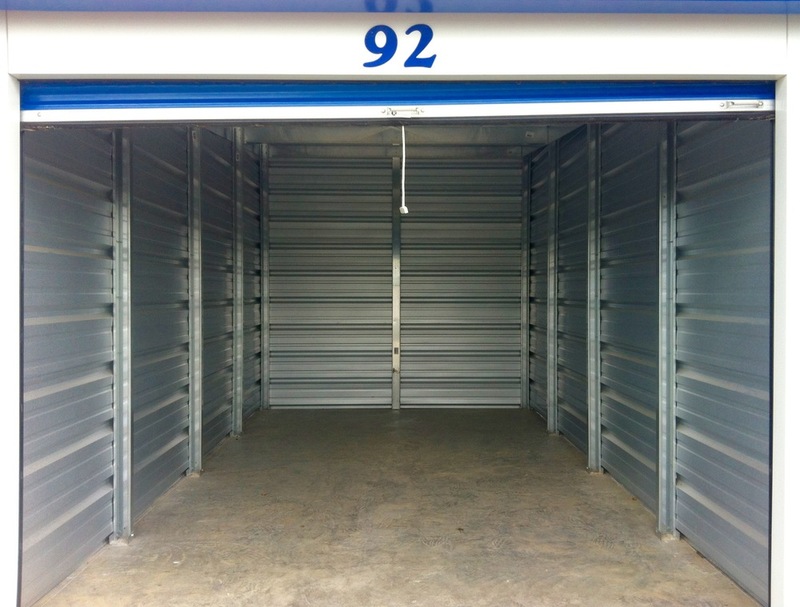 The mini storage units are well-built as well as maintained. 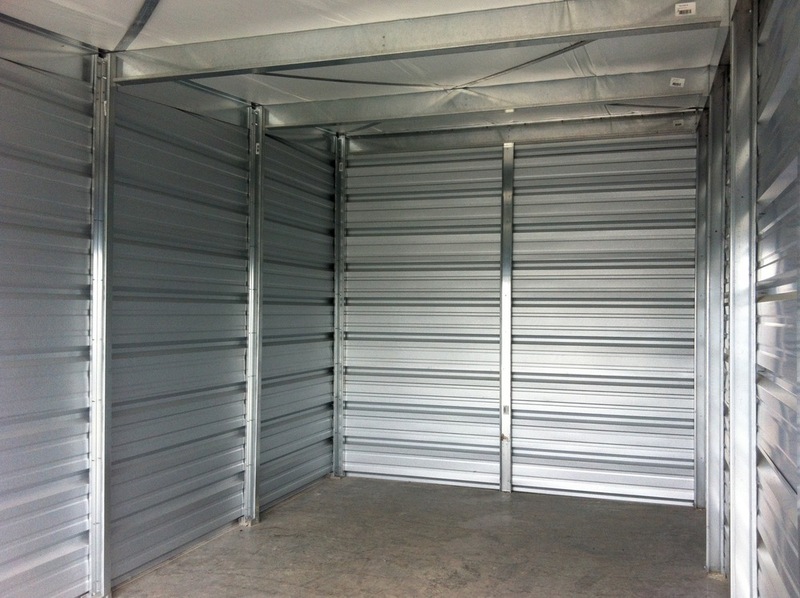 You will access the storage units by a security gate. You will also have 24-hour key access so you can have access to your belongings at any time. 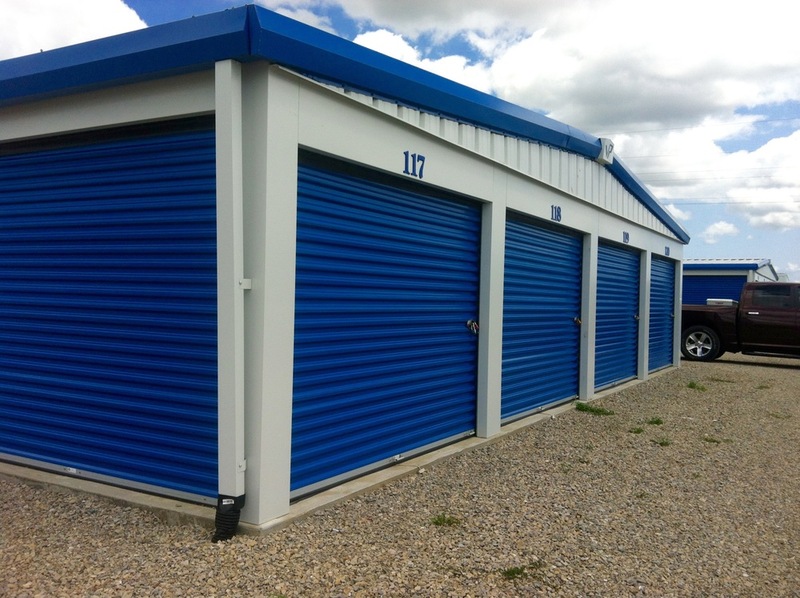 You can also rent a unit for as long or as little as you need to. For more details on how much it will cost, please call us at (989) 269-9219.